Partly Political Broadcast - The Podcast. 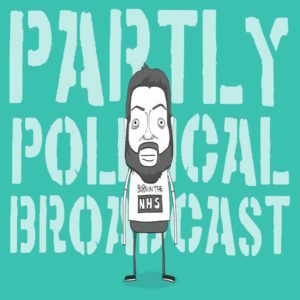 Partly Political Broadcast is Tiernan's weekly political comedy podcast. It used to live on this here page but has all grown up and got itself it's own website.